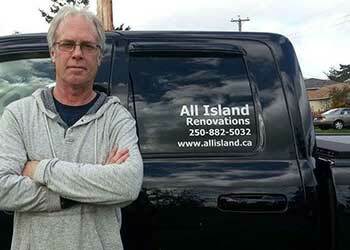 All Island Renovations is a Victoria based home renovation company serving Victoria BC and the Southern Vancouver Island. 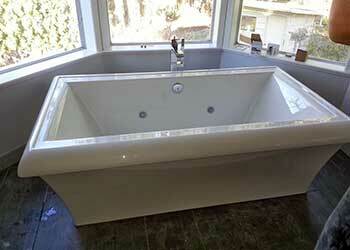 We specialize in all aspects of the home improvement and renovation business. 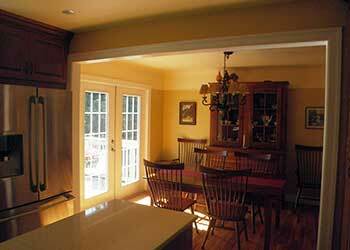 With many years of experience, the staff of All Island Renovations strives to satisfy the needs of all our customers. 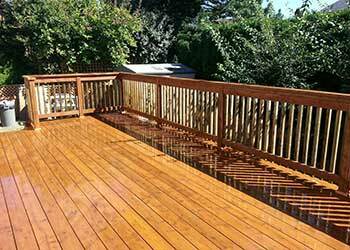 We have provided home improvement services that add beauty and functionality to many homes and businesses in Victoria and on Vancouver Island. 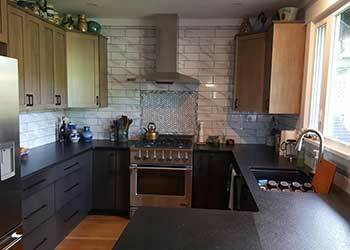 With All Island Renovations, you will find our sales and installation professionals are second to none. Our confidence in our service is backed up by some of the best craftsmanship in the home improvement and renovation business in Victoria. Please feel welcome to contact us for Free Estimates, product information, or any questions regarding your home or business renovation project. 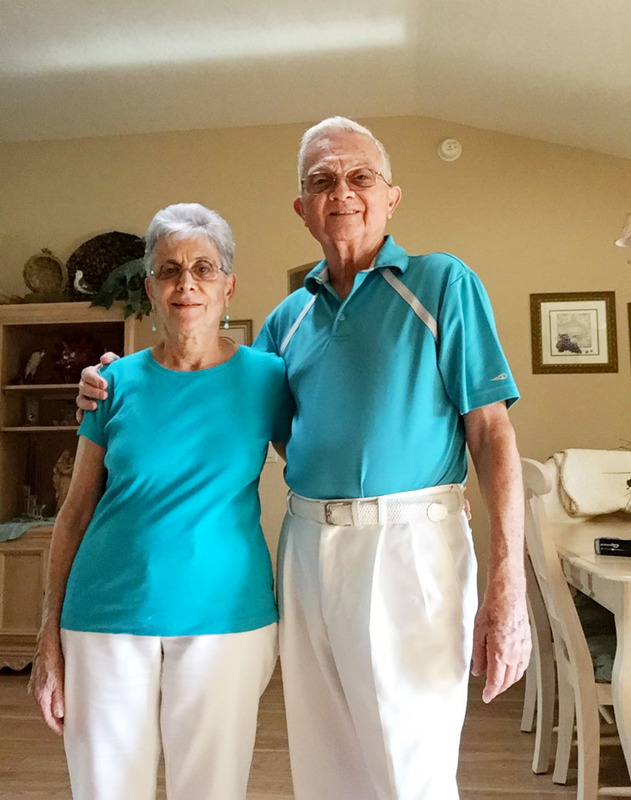 Many of our clients require that we help them to expand the use of their current home by either renovating or repairing existing rooms, or constructing a new addition on the home to increase square-footage. This also helps the home owner increase the property value. With All Island Renovations, you can be assured that we care, and will do our best to help you achieve the results that you are looking for. 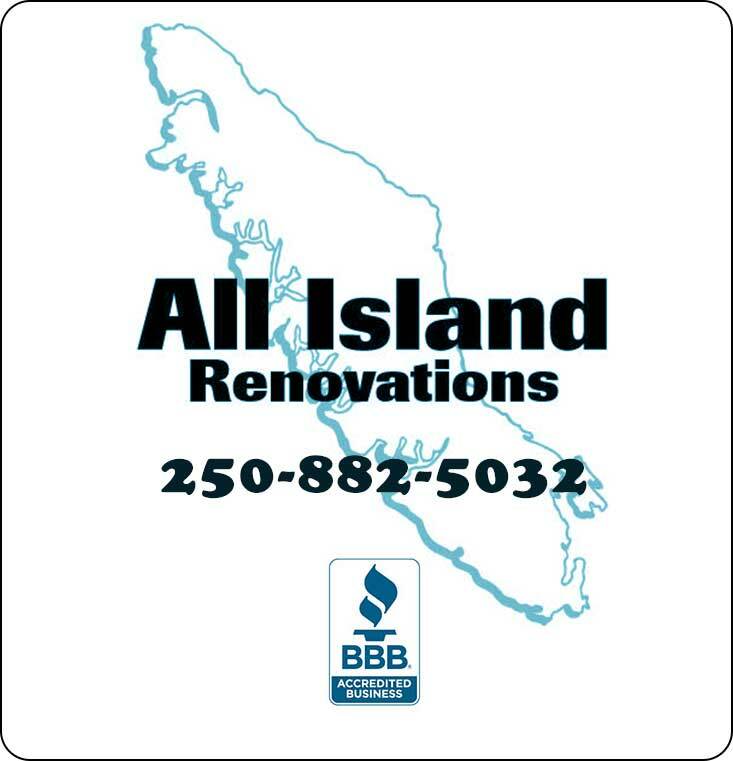 All Island Renovations is a Victoria based home improvement and renovation company serving Victoria BC and Southern Vancouver Island. 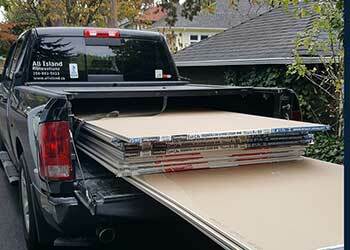 We specialize in all aspects of home improvement. 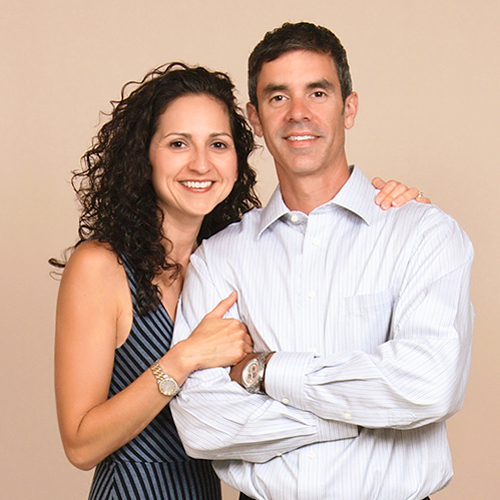 We look forward to hearing from you regarding your home or business renovation or upgrade project.